Petra is an Australian journalist, reporter, writer and trained lawyer. She combines outstanding written skills with an engaging, authentic presenting/interviewing style. 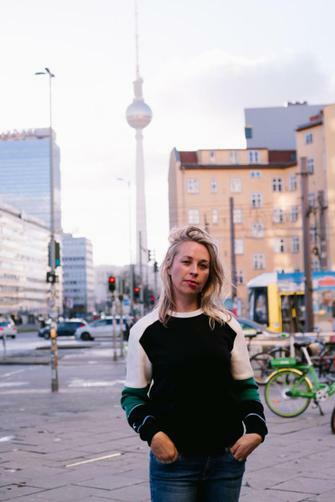 Her stories have appeared in Wired UK, Sanoma Media (Finland), Renegade Collective (Australia) and she's been a studio guest on Deutsche Welle TV and Voice of America TV and Radio. She covers business/tech, international law/human rights; women + gender + development; Germany + EU; culture + travel. She is a  member of the German Press Association (Deutsche Journalisten Verband) and has a current German press pass. 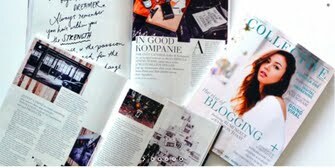 Germany's Burda Media awarded her with the 2010 Young Creative scholarship for her career achievements. She has international experience across media, the NGO and legal sectors in Australia, Germany, Peru and Switzerland and has that rare ability to combine legal sensibilities with journalistic rigour. She holds an LL.B and BA from the University of Sydney, including one year as a University of Geneva scholar, as well as an LLM from the University of NSW. Live TV Interview for Voice of America News as expert/ reporter (start minute 2:50 until 6:45) focusing on G20 Africa Summit hosted by Chancellor Merkel in Berlin 12-13 June 2017 + where I discuss the Summit's policies to enhance Africa's potential and progress on gender equality, business/digital economy, aid/development. My writing work featured in online and print media incl Wired UK, Renegade Collective Magazine, Qantas Travel Insider, Sanoma Media. 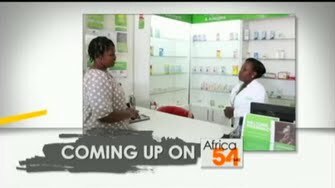 Reportage on a new Kenyan government investment initiative aimed at empowering teenage and middle-aged women in Kenya through e-learning and e-commerce initiatives. As Studio Guest on Deutsche Welle TV Business Show in the Berlin Studios discussing startups in Berlin. 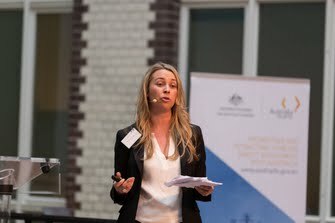 Invited speaker at Australian Embassy, Berlin on "Effective Negotiation Techniques for German-Australian Businesses" as part of Innovation in Energy and Resources Conference, 25-26 March 2015.